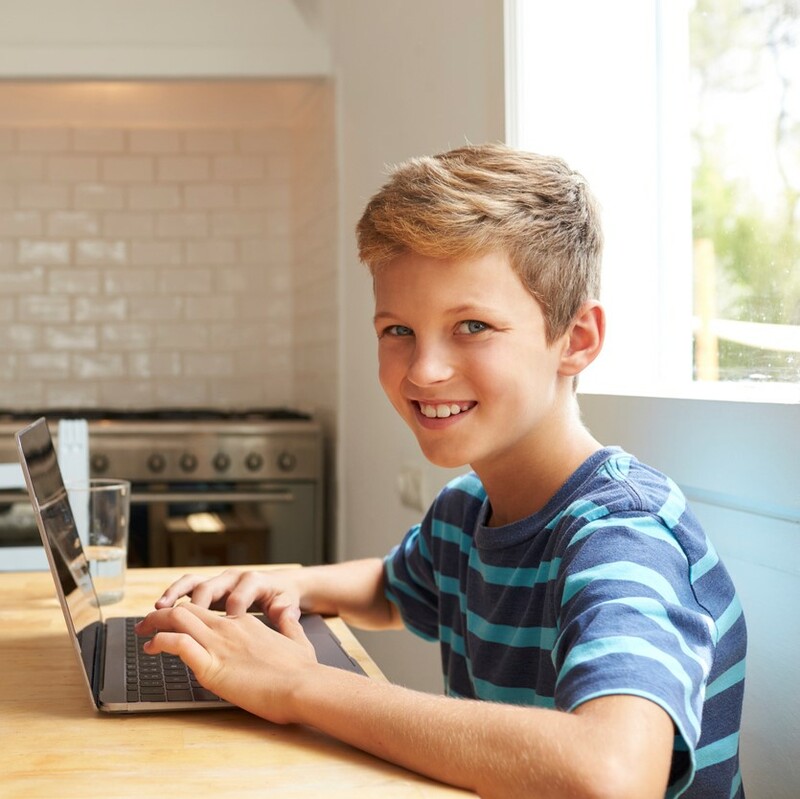 Teach children about food allergy and the steps they need to take to keep themselves safe. This free program includes 8 weekly one-hour online support sessions. There are two sessions offered, broken out by age of the child: Allergy Pals – Ages 7-11, Allergy Allies – Ages 12-15. Once registered, your child will be placed into a group on a day/time convenient for your family. The groups are led by a trained peer mentor with food allergies, under the guidance of a youth program coordinator. 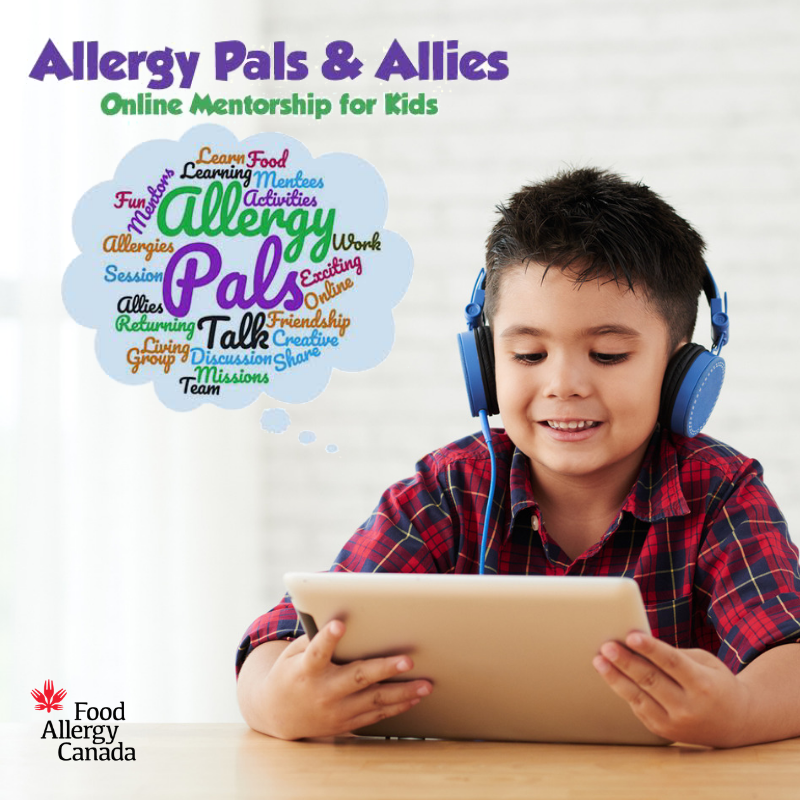 Your child can participate in our free Allergy Pals Monthly webinars, for 7-11 year olds, which cover key information about managing food allergies, without the commitment of the 8-week program.